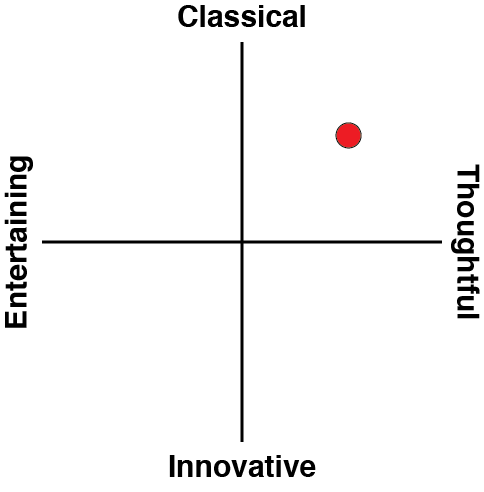 Ian Bogost surely didn’t think this was going to happen. Back in 2010, Bogost – an academic, game developer, and writer – reacted to the utter pointlessness of games like Farmville by developing Cow Clicker, which boiled these “casual” games down to their very core. You click on something (in this case, a cow), you wait for a couple of hours, at which point the cow then gives you more clicks, and you click again. Later you can use the resources to buy different colour cows… or you can spend real money to do away with the clicking and jump automatically to the expensive cows. This was not an attempt to make a serious game. In fact, it was designed a biting criticism of the exploitative and valueless game design that encouraged people into simple, and addictive behaviour loops, all the while tempting them with stuff that would take a substantial length of time otherwise to “earn.” Cow Clicker worked hard to demonstrate that these games have no meaning, require no skill and, ultimately, offer no reward. Surely Bogost was at no point thinking that his game might pave the way to an actual genre in its own right. One that people would pay for. And yet, in the latest episode of the sometimes absurd world of game development, is exactly what has happened. There are all kinds of “clicker” games now, which feature absolutely nothing to them, other than the endless process of clicks, wait bars, and reward. 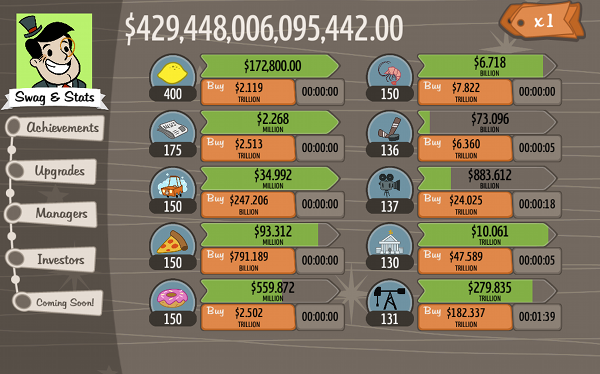 And now, thanks to AdVenture Capitalist, we can enjoy the surreal experience of a clicker game on our consoles. 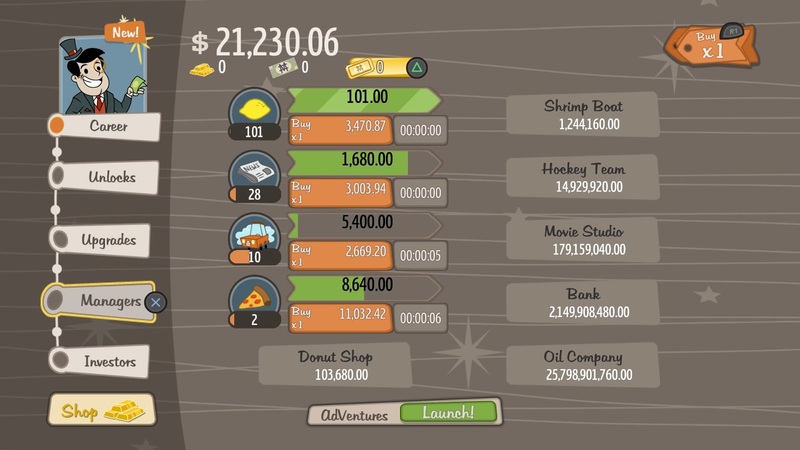 At the start of AdVenture Capitalist, you have enough money to buy a single lemonade stand. Once bought, you can press a button and wait for that lemonade stand to produce a profit. You can use that profit to upgrade the lemonade stand (so it produces more profit, more quickly), or you can save the money until you can buy into a different business (the next most inexpensive is a newspaper business), which lets you earn money from two different resources at once. And so on and so forth. There’s not presentation or strategy to this. There’s no way to lose money. If you need more cash, just press the profit button and wait for the wait bar to fill up. There’s no presentation to it either – aside from the purchase menus, all you’re going to be doing is looking at a static list of your “businesses” as well as the bar that fills up every time the profit button has been pressed on them. But it gets even better. Soon enough, you can hire managers, which will automatically press the profit button for you. That’s right; once you’re hired a few managers, you can sit back and do literally nothing, and you will still be raking in the cash. In fact, it goes one step further; you can shut the game down, go and play something else, come back, and your managers would have been earning cash for your business the entire time. It is easily, effortlessly, the most pointless game you can own on your PlayStation 4. You don’t even play it. AdVenture Capitalist is dressed up nicely, with that kind of perfectly slick presentation that mobile designers have perfected over the years, because the data shows that a better UI generates more (real money) revenue through microtransactions. 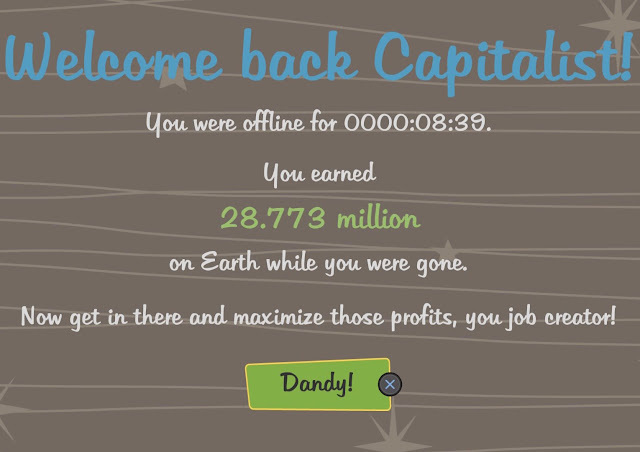 Of course, in this game’s case, it’s done for satirical effect; AdVenture Capitalist is no more genuine about fleecing players for cash as Cow Clicker was, but for all the satire the fact that that game actually don’t do anything but be an example of that which it mocks rather hurts the point it’s making. Cow Clicker was a thought experiment. This is an actual product. There’s a difference. You could argue that it’s a criticism on the capitalist utopia that so many seem to still believe in, despite increasing evidence that capitalism is on its last legs as an ideology. The idea that to find success all you need to do is a bit of work at the start to get yourself up and running, and then delegate tasks to unthinking executors of your will while you go do things that are actually fun, like play a Hatsune Miku game, is of course laughable, but AdVenture Capitalist is a self-aware extreme example of the kind of capitalist propaganda vision that so subtly works its way into our lives courtesy of a self-interested media. It’s a strong point to make, a valuable political argument, and absolutely, 100 per cent something that games are equipped to argue. I don’t have the slightest issue with the statements that AdVenture Capitalist is making through its deliberately basic gameplay loops and completely oversimplified modelling of business economics. I can also appreciate that this is a game with a political statement that is so obvious that everyone will “get” it. There’s no hard thinking involved in understanding the arguments that AdVenture Capitalist is making. But the irony is of course that the game itself exists within the capitalist system, and it’s asking players for real money in exchange for what it’s offering. I admire AdVenture Capitalist on some level, but I also absolutely have to highlight that, by simply reading this review, you’ve got the entire message that the game wants you to get. 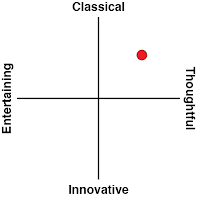 The problem is, of course, how do I actually score this? AdVenture Capitalist absolutely achieves what it sets out to achieve, and in principle, I actually think that people should play it, because the messaging that it’s putting forth is important, both as a reflection of the video game industry, and capitalism as a whole. But on the other hand we had everything that we needed from this genre with the original Cow Clicker, and I sincerely do not understand where the value is in having this on console. You can have PC games running in the background while you do other things. The PlayStation 4 only runs one thing at a time. That doesn’t work to AdVenture Capitalist’s design, because this is most certainly not a game that was ever designed to be concentrated on in isolation.